A particularly prominent technology blogger ( see http://www.readwriteweb.com/archives/michael_arrington_the_kingmaker_who_would_be_king.php )has now formalized his status as an investor (which he did even before) while relinquishing his editorial duties (which were not much given the blog’s acquisition by AOL and its own formidable line of writers, each one of whom is quite influential). Without going into either sermon mode (thou shall not have conflict of interests) or adulatory mode (wow he sold the blog for 30 mill and now he gets another 20 mill for his funds)- I shall try and present the case for ethics and ethical lapses while as a writer. This is a movie that restores faith in the good old art of story telling with completely realistic but not in the face Computer Generated Effects. 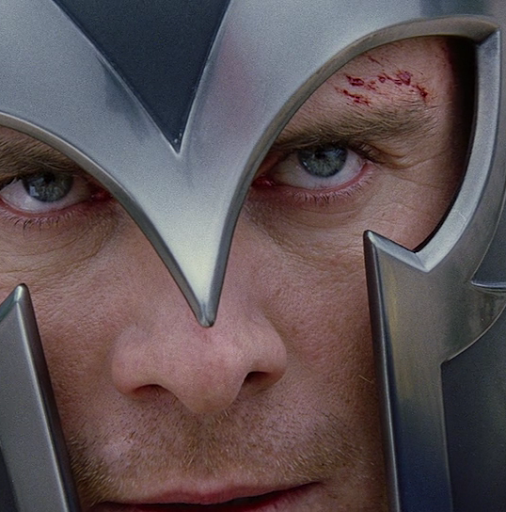 Both Charles (as Prof X) and Erik (as Magneto) are awesome, but Erik steals the show as Michael FAsbbender plays the avenging Holocaust victim with complete and ruthless abandon. The use of Mad Men like costumes, and the flashback to history was awesome too, but the Russians were bad- same old chaps we have seen playing Russians in dozens of movies , slurring over their Rs. The interpolation of JFK, Cuban Missile Crisis and even the 1960’s chauvinistic humor really add on to this movie. Watch it- good for both family and friends. Kevin Bacon is a steal, and lots of talented actors now join the Kevin Bacon game. 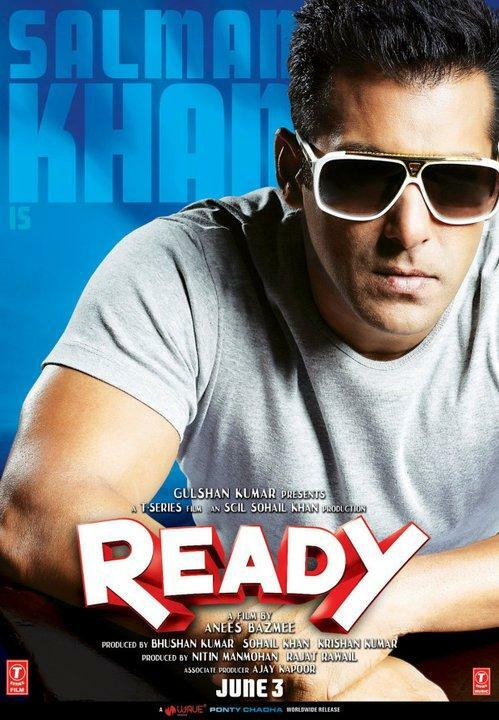 I just saw the Bollywood Movie , Ready (2011) starring Salman Khan and Asin. Salman Khan has been the Charlie Sheen of Indian Cinema for some time now, and the movie plays up to his charm, slapstick humor and slap full action. Asin is a great actor, and this is not art for the sake of art- it is art to make the people laugh. 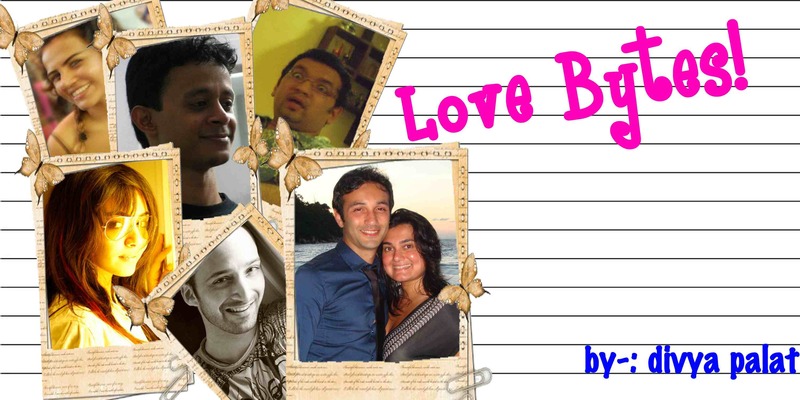 Enjoy it but with tempered expectations that you are in for some stupendous Bollywoodish humor.